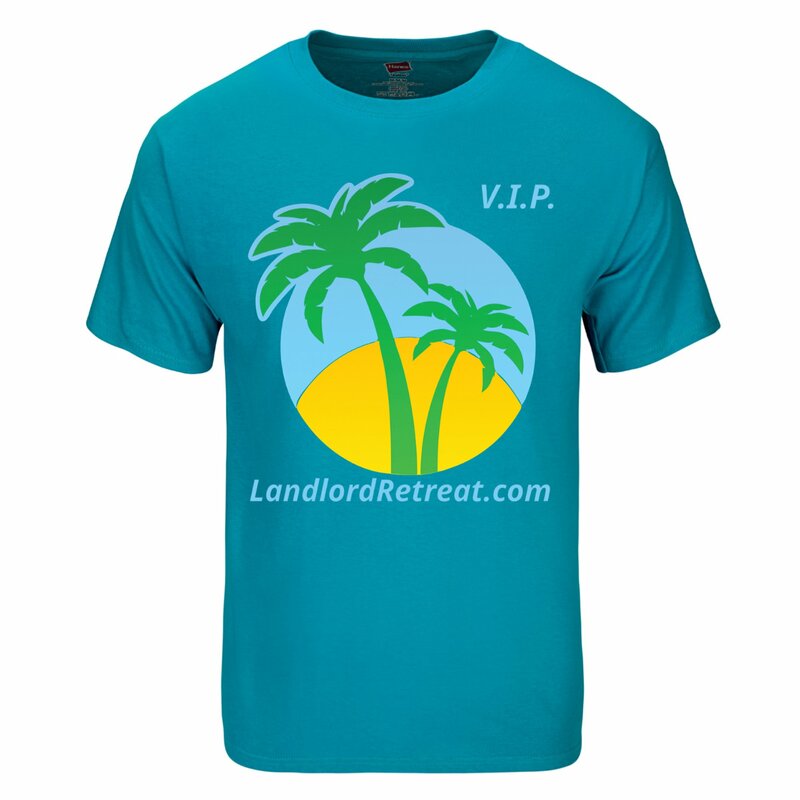 This official Landlord Retreat souvenir T-shirt when worn will serve as a reminder to you to every so often take time to RELAX, RECHARGE, and REFOCUS! The shirt comes in teal, in a variety of sizes from Medium, Large, X-Large, and 2X. Call if you don't see your size, 1-800-950-2250.